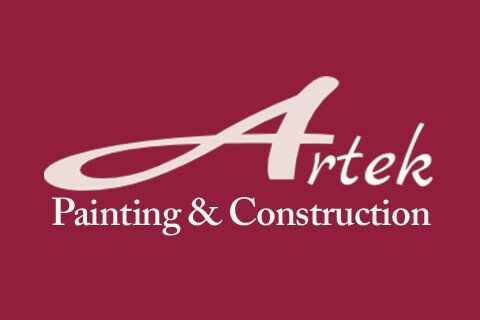 Artek Painting & Construction is a family-owned business serving individuals in the Houston and surrounding areas since 1995 focusing on quality work with your budget in mind. We pride ourselves on completing your improvements/remodeling needs in a timely fashion, using qualified and experienced craftsmen. Our primary goal is to make your experience as pleasant as possible while Artek turns your vision into a reality.